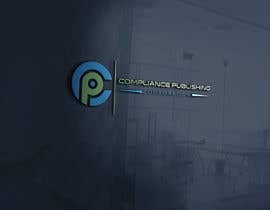 Create two similar logo’s for Compliance Publishing Corporation and Compliance Publishing Software. Our web address is: [login to view URL] to understand what we do. 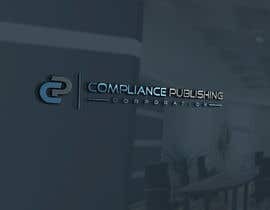 sir please check my all design , i hope you like it , thanks ! SCROLL DOWN FEW COMMENT YOU CAN SEE MY ALL ENTRY NUMBER. HOPE YOU LIKE IT. PLEASE CHECK MY ALL ENTRY . 66+ DESIGN UPLOADED , PLEASE CHECK AND PLEASE RATE MY ALL DESIGN , PLEASE SIR , THANKS ! Entry #81 Entry #82 Entry #83 is a very creative and latest logo. please check my entry.